Grampians Grape Escape provides a relaxed, easy-going atmosphere for friends and families to taste and graze their way through the offerings of more than 120 stalls, enjoy guest chefs, cooking demonstrations, curated masterclasses, live music, fun for the Little Foodies….and now TICKETED WORKSHOPS! Whether you’ve booked a festival ticket already or haven’t, these are open to purchase, and have been carefully designed so there is something for everyone. There’s no doubt about it, wine gets a lot of love when it comes to cheese pairings, but this workshop will provide you with skills that will have your dinner party guests talking as you dust off those prized whiskeys while the platter is prepared. 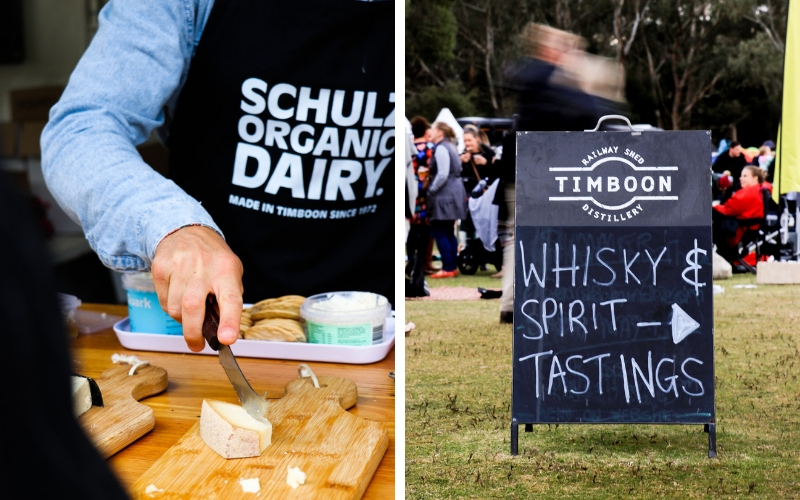 From a Smoked Tilsit to a velvety Brie, come and sample five cheeses from the award winning Schulz Organic Dairy and Timboon Dairy, together with four single malt whiskeys by Timboon Railway Shed Distillery, including one straight from the barrel. Presented by distiller, Josh Walker and dairy farmer, Simon Schulz, don’t miss the Tastes of Timboon. 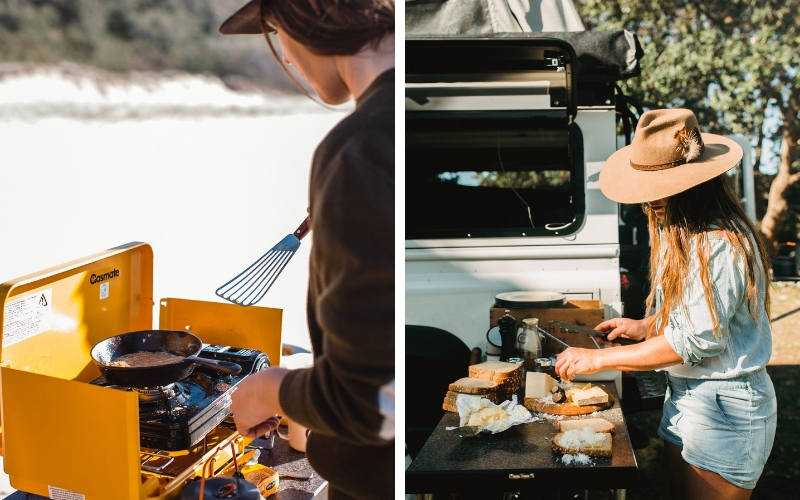 Explorers will love hearing from Australia’s most inspiring adventure cook, Sarah Glover, on all things portable cooking. Participants will be cooking with gas; quite literally, on butane stoves after preparing a kangaroo mince pattie to enjoy between two pieces of their very own home-made Argentinean bread. Portable cooking tricks and tips along with how to work game meats into your repertoire will be of conversation, while guests wash down their creation with a brew from Pomonal Estate. Producing quality wine since the 1850s, the Grampians is one of Australia’s most historical and acclaimed wine regions. The cool climate district produces an impressive mix of varietals from both large and boutique vineyards, with their distinctive Shiraz the region’s signature wine. 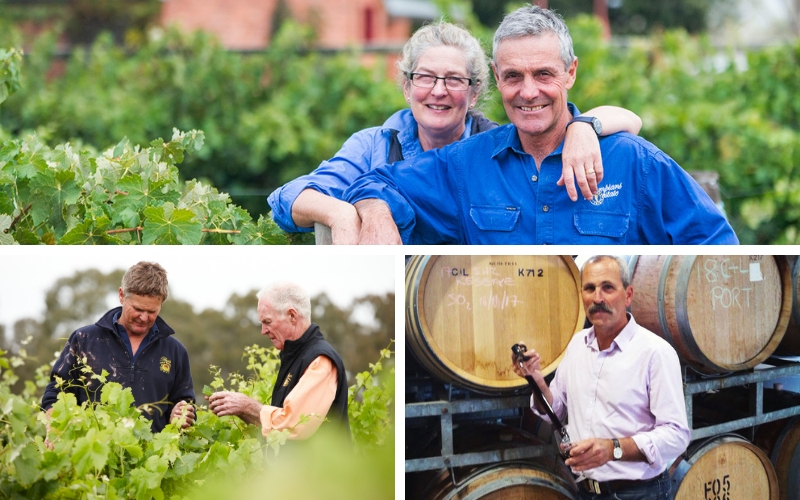 This rare and first chance to taste and purchase three back vintages from the Grampians Grape Escape barrique will be cherished by serious wine drinkers and collectors. Guests will also taste showcase reds from Best’s Wines, Grampians Estate and Clarnette & Ludvigsen. 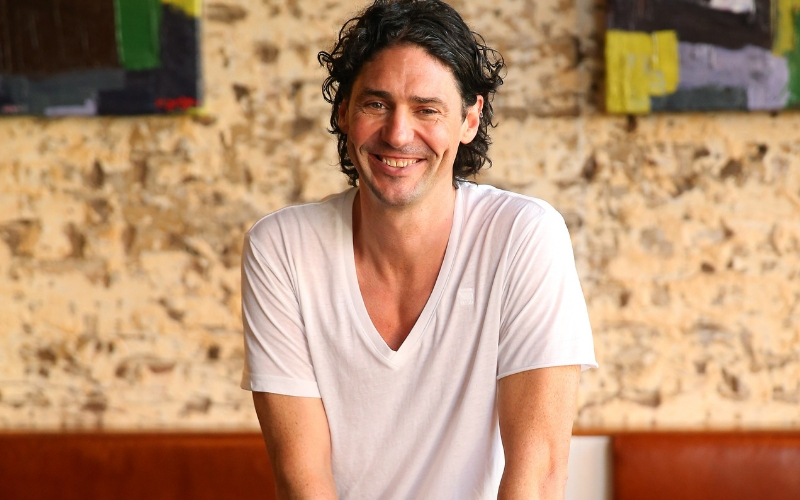 How would you like to rub shoulders with Colin Fassnidge, everyone’s favourite guest judge on My Kitchen Rules? …rub shoulders of meat that is. The Irishman firmly believes the secret to cooking a great dish is planning and “having a bit of love for the food,” and this includes making the perfect rub or marinade for your meat, to be matched with an even better sauce. In this 45-minute workshop you will be guided through Colin’s favourite sauce and marinade recipe while enjoying a glass of Montara wine. Participants will then make their own take home rub. 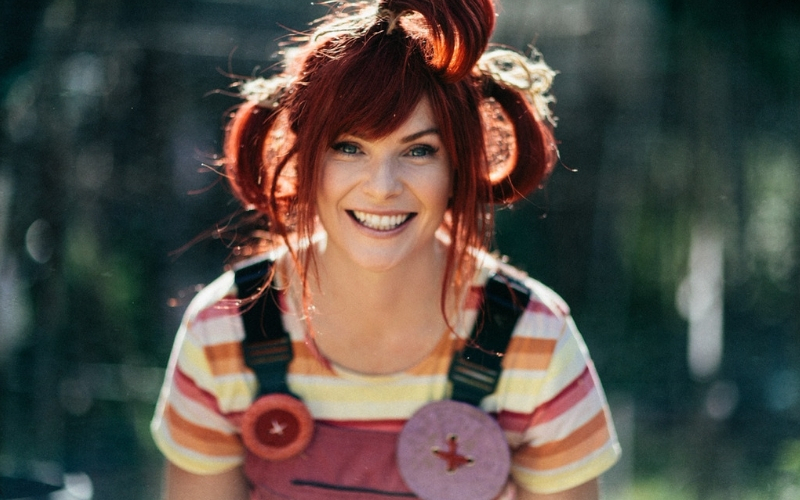 Make an eatable Timboon Fine Ice Cream garden with dirtgirl and her Mother Earth band. Held at the festival on Sunday 3:15 – 3:45pm in the Masterclass Marquee. Very limited tickets available. Kids only. Parents to supervise.